Sorry, Lakeview Cellars does not ship wine to United States. The frozen Shiraz grapes were harvested in November when temperatures fell between -10ºC and -14ºC. 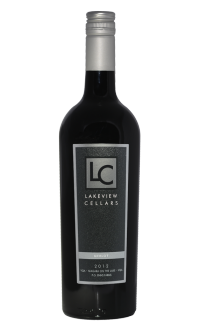 After settling the juice, cool fermentation was completed in late-February when the wine was placed outdoors to stop fermentation and to complete natural cold stabilization. The wine was filtered and then bottled. 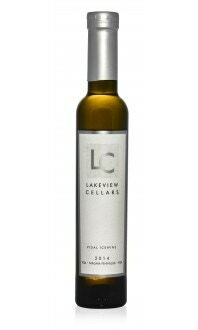 This Shiraz Icewine is red in colour with aromas of ripe raspberries, red cherries and strawberry jam. The palate is complex with sweet cherry flavours followed by jammy characters leading to a finish full of raspberry and strawberry notes. The touch of sweetness is nicely balanced by a lively acidity. This wine provides a great harmony between sweetness and spice. Serve chilled to approximately 12°C.